From low-end gaze-based interaction to Gear VR side controls to fully featured Daydream and Gear VR 3DOF controllers, Delight XR supports a variety of different input mechanisms to give users full control in VR. From low-end gaze-based interaction to Gear VR side controls, to fully featured Daydream and Gear VR 3DOF controllers Delight XR supports a variety of different input mechanisms to give users full control in VR. The most compatible and straightforward way to interact with a video in VR is using gaze-based interaction. 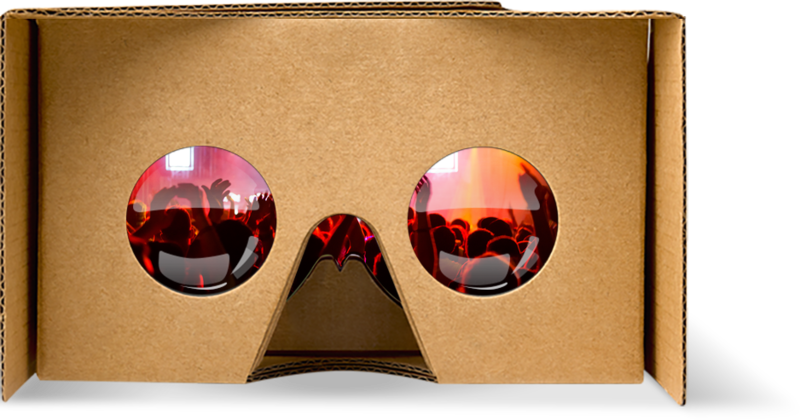 Most cardboard-like VR headsets come without an integrated or third-party controller. Keeping full control over video playback in VR requires gazing at certain UI elements for a moment to invoke an action. Users can easily setup gaze-based interaction within our VR wizard that will appear once you start VR for the first time. The Samsung Gear VR is the most popular and polished VR solution to date. We took extra care to make sure the Delight XR experience on Gear VR is as streamlined as possible. 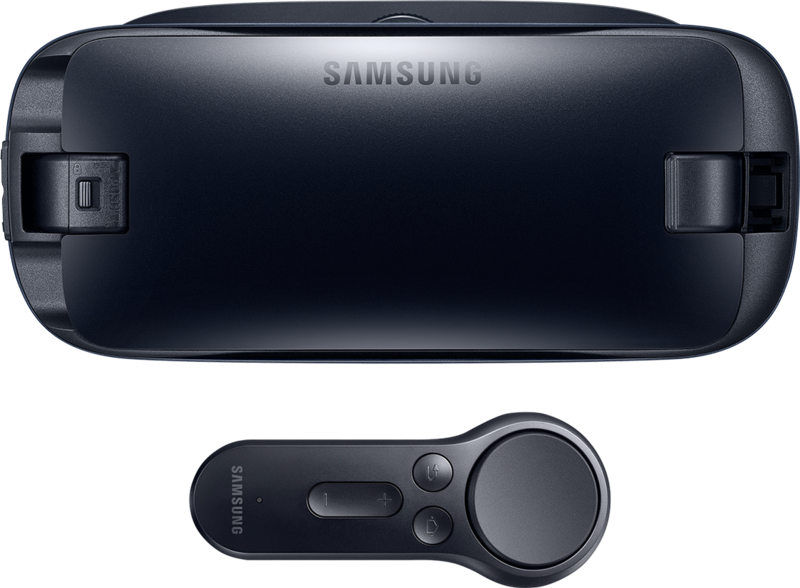 As a result, of that effort, we support the touchpad on the side of the headset as well as the novel Gear VR 3DOF controller to control the experience either in Oculus Internet Browser as well as in the Samsung Internet App. With the 3DOF controller, there is a detailed arm simulation model in place which accurately predicts the position of the controller. Additionally, the controller laser pointer color can be customized to your brand colors! If users want to switch back to the touchpad Delight XR is able seamlessly to transition between touchpad and pointer input scheme. 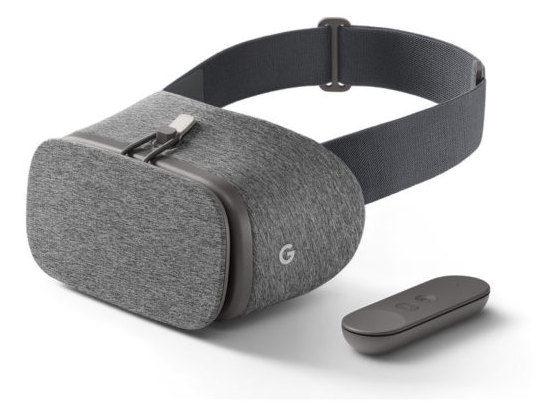 Due to the massive install base of Android and Google’s market power, Daydream is in a prime spot to scale up quickly and become the leading VR platform. Delight XR already supports Daydream Viewer, the Daydream 3DOF controller, as well as all upcoming Daydream headsets through WebVR. Users can navigate the content with laser pointer interaction to provide a smooth experience. Of course, it comes with all the bells and whistles like pointer customization and an advanced arm simulation model. High-End desktop VR solutions are getting more advanced with every iteration. 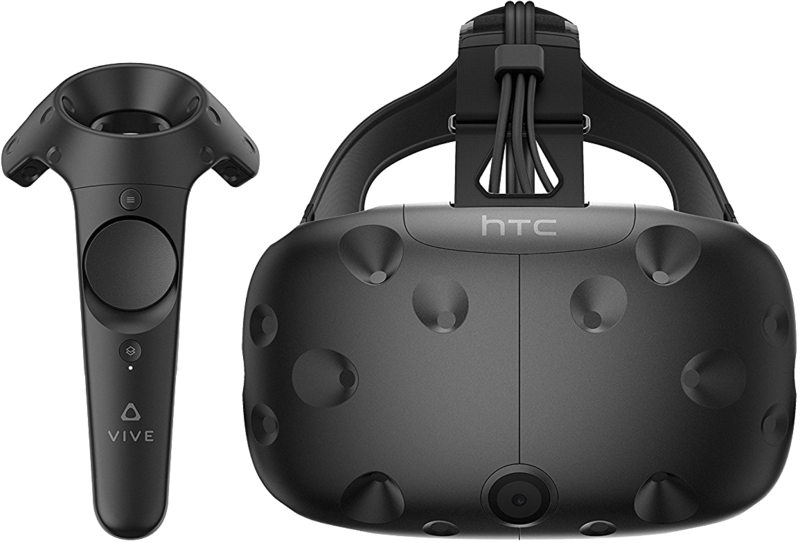 HTC’s Vive headset is one of the leaders in full body room scale VR experiences. This includes having two controllers tracked in six degrees of freedom. One usually acts as the main pointing device while the other can be used for auxiliary input needs. Currently, Delight XR 6DOF control support is in developer preview and will reach stability soon. Meanwhile, you are free to use the 6DOF controller for button input as you would with any other controller. 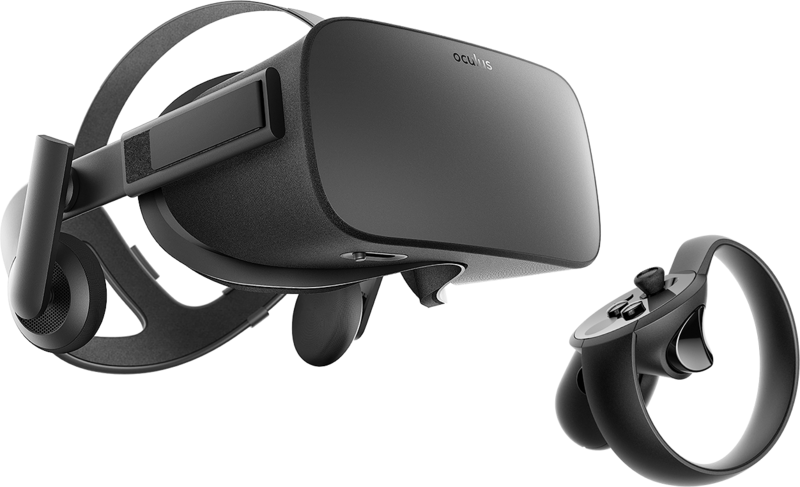 The Oculus CV1 is one of the most advanced desktop headsets to date. It’s both comfortable and sleek. With the introduction of Oculus Touch, Oculus has managed to deliver on their promise of a fully 6DOF capable controller with an excellent touch interface and forward thinking slick design. Being able to support 6DOF controls is the next big trend for fully interactive experiences in VR. Currently, Delight XR 6DOF control support is in developer preview and will reach stability soon. Meanwhile, you are free to use the 6DOF controller for button input as you would with any other controller. 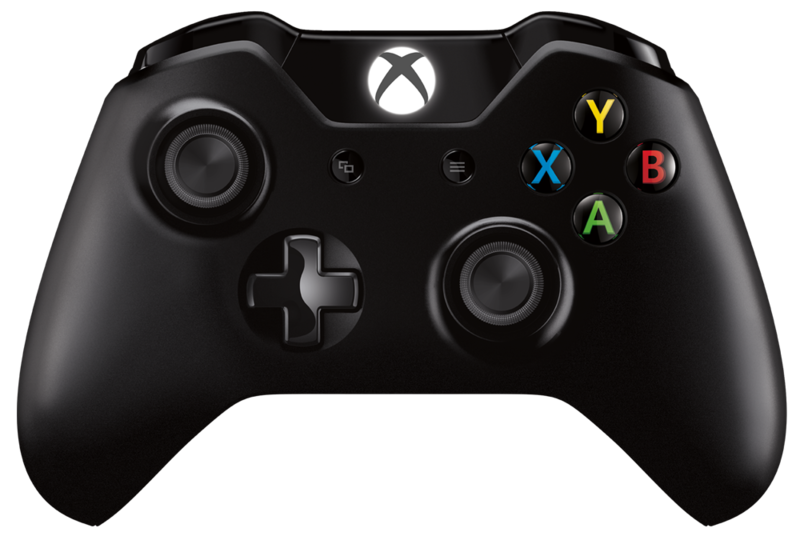 Gamepads are the most common controller out there, as most users already have one in their possession. Though they are unable to track position or rotation, gamepads can still be a great asset to a user’s VR experience. 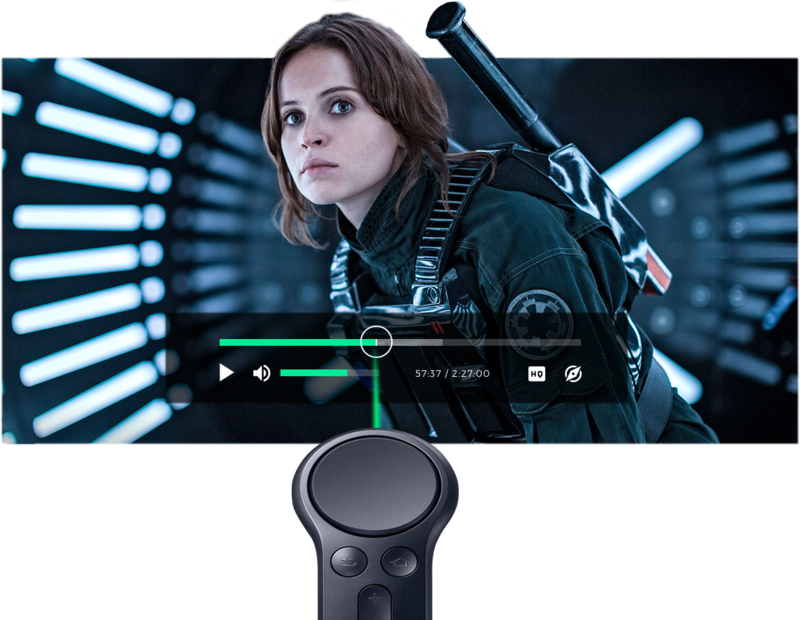 Delight XR enables users to make use of the bumpers to flick through VR Showroom contents with ease as well as select 3D UI components and Hotspots.